Unemployment Rate vs. Employment-Population Ratio – Which is More Accurate? Going FSBO In Metro Atlanta! Are You Prepared? 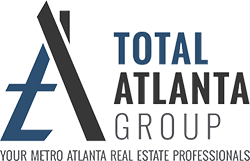 Atlanta Real Estate: What is Absorption Rate?